It’s Here! 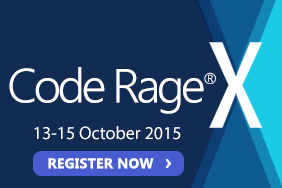 Are you registered for CodeRage X? Windows 10 and Multi-Device development, the Internet of Things, Proximity apps using Beacons, Cloud Services, Enterprise Data and much more! 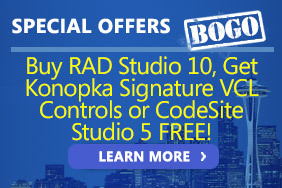 Get CodeSite Studio 5 or Konopka Signature VCL Controls FREE with RAD Studio 10! Konopka Signature VCL Controls and CodeSite Studio 5 have just been added to our BOGO promotion! 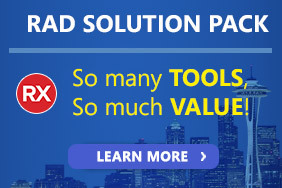 Buy RAD Studio 10 Seattle, Delphi 10 Seattle or C++Builder 10 Seattle and get another tool of equal or lesser value for free! The ultimate collection of VCL and FMX tools and components for Delphi and C++Builder to enhance your applications and boost your productivity. 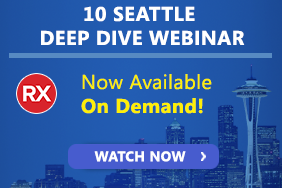 A deep dive look at all the new and enhanced features added with 10 Seattle! Embarcadero® RAD Studio™ 10 Seattle is the fastest way to build and update data-rich, hyper connected, visually engaging applications for Windows 10, Mac, Mobile, IoT and more using Object Pascal and C++. Summer Skill Sprint series now on demand! Developer programming, tips, tricks and techniques.